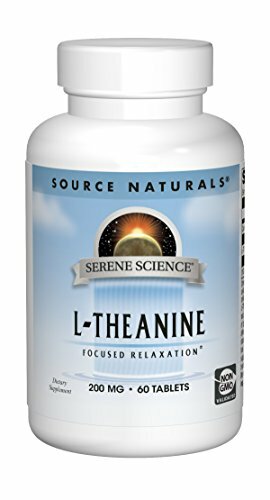 L-Theanine is a HYPOALLERGENIC, contains no yeast, diary, egg, gluten, corn, soy or wheat. Contains no sugar, starch, salt, preservatives or artificial color, flavor, or fragrance. It is a unique amino acid found almost exclusively in the tea plant.